The MH5 is cut to the 243 profile. The MH5 has a large barrel with a short taper to a thin handle that runs straight into the knob. 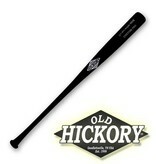 The MH5 offers an extremely large barrel and a huge sweet spot. 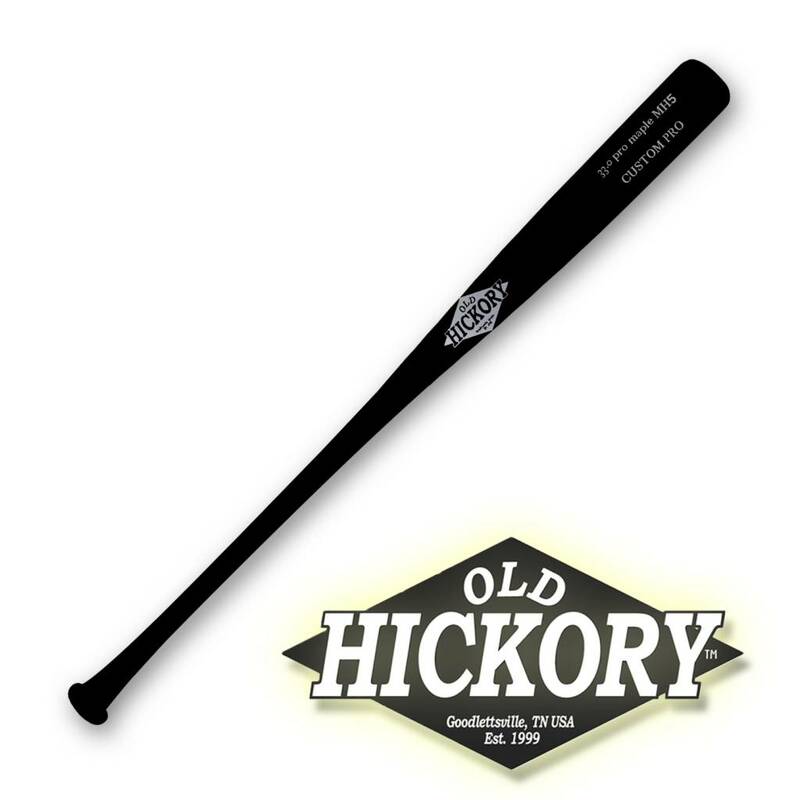 This bat has one of the largest barrels of any wood bat available.